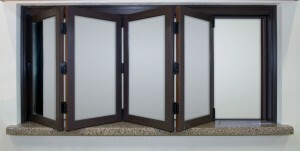 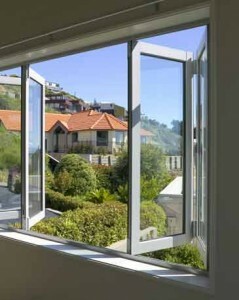 The folding windows allow us having a complete freedom for the combination of the number of sheets and to define how to open, making possible folding all the sheets to right, all to left, or to the middle moving them silently in rails – guides and with top and low guide, with a perfect communication between exterior and interior. 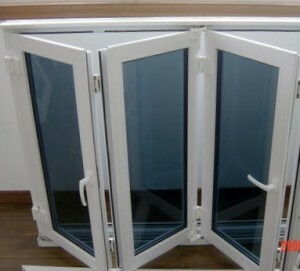 The above mentioned openings combinations are possible without need to apply excessive force towards the interior or exterior. 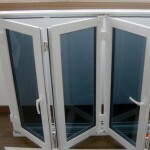 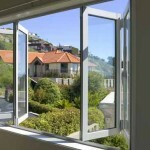 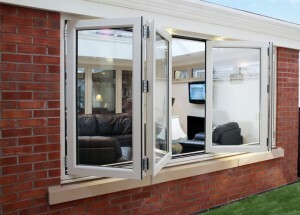 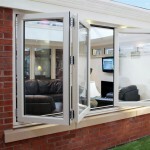 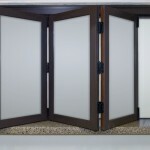 Those kind of folding windows are also known and named sliding bellows window, folding or of bellows.